See what goes on behind the scenes here at AmericanMuscle. You’ll quickly see that we don’t just work with Mustangs, we live them. 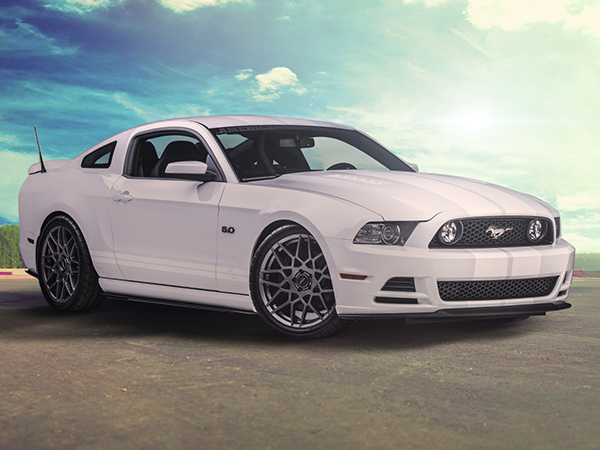 Unless you happen to live under a rock, you’ve heard about the MMD by Foose Mustang we’re giving away at the 2015 AmericanMuscle Car Show. 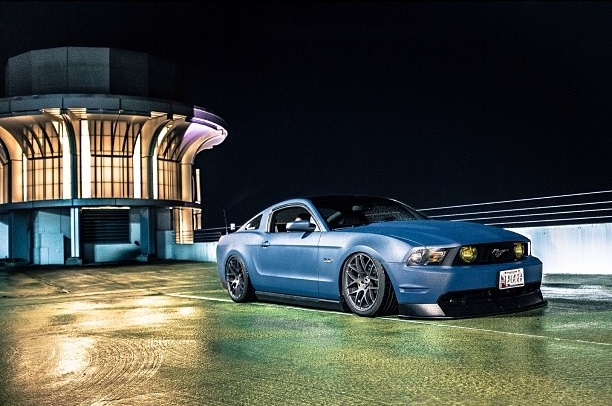 Check out what makes this plasti-dipped and bagged 2011 Mustang GT such an awesome car. Worthy of taking home Vaughn Gittin’s Best in Show Award at the 2013 AmericanMuscle Car Show as well as being featured in the 2014 AM Calendar shoot, Rob and his unique, modern GT have already moved on to bigger and better things. Watch: Mustangs & The AM Calendar Girls Behind The Scenes Photo Shoot! You read it right–AM is once again giving you all the live, behind the scenes action at this year’s photo shoot for our next AmericanMuscle Mustang Calendar. Over a dozen beautiful women and some of the sickest Ford Mustangs on the planet will grace the screen TODAY, Wednesday, 7/17 in what has become the best and one of the only behind the scenes look at a real, live, professional photo shoot. Just tune in to this blog post to check out AM’s finest Mustangs and the hottest calendar girls around! Photos: Sneak Peak – BAMA Testing Ford’s Cobra Jet Intake! 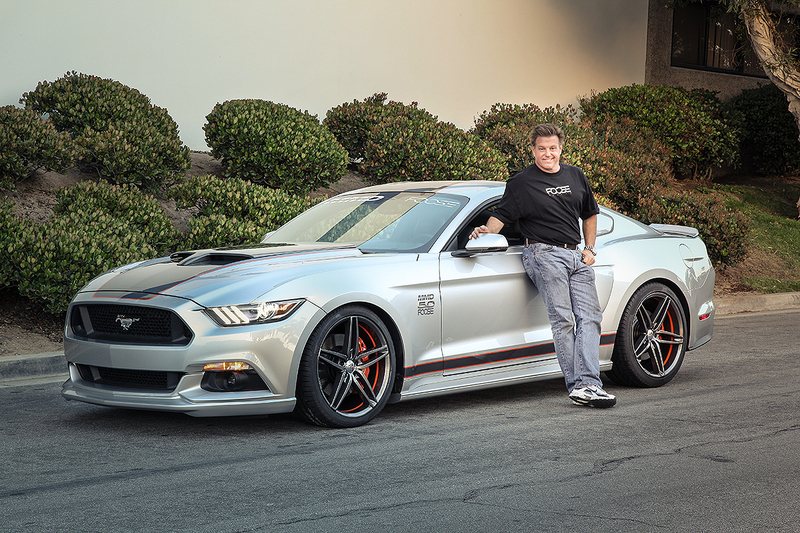 With Ford Racing’s upcoming release of the Cobra Jet intake, Mike and the Bama team got a chance to test out a new prototype on our 2013 GT. Here’s some photos of the install and testing, as well as a little of what you can expect when these new intakes hit the streets. 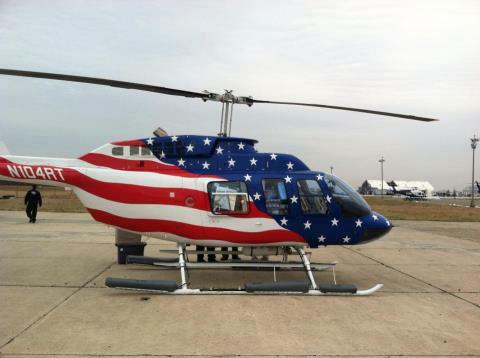 Employees at American Muscle pitched in and lent a helping hand in the Hurricane Sandy relief effort. After collecting donations, supplies were shipped out to the needy still struggling to recovery from the super-storm. The NYPD pitched a helping hand as well, air-lifting supplies to the hard-hit areas like Breezy Point, NY who suffered from not only flooding during Sandy, but a devastating fire as well.